Dinner plate plant. 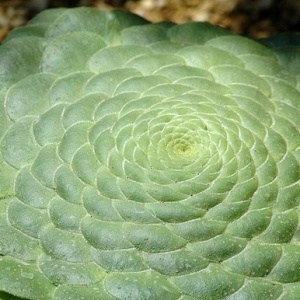 A wonderful aeonium from Tenerife forming a flat rosette to 60cm. Wants a warm position in sun or part shade with a well drained gritty compost. Put on windowsill for the winter. Yellow flowers in a raceme after a few years.